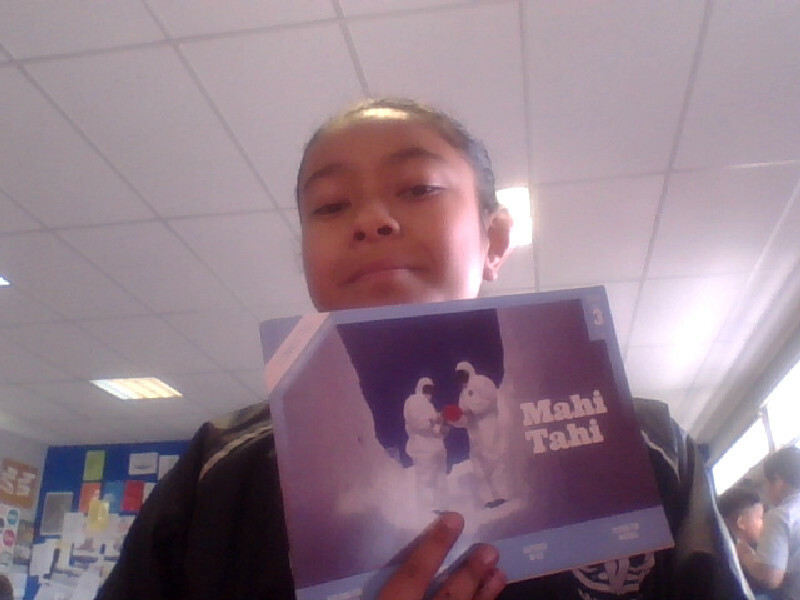 Hey guys today I was reading a book called MAHI TAHI and it was quiet cool but there was hard words ( PHEW ) lucky my buddy Sydeny helped me. It was soo challenging because I never knew the words but I tired other to try and fit that hard word well it helped a lot. 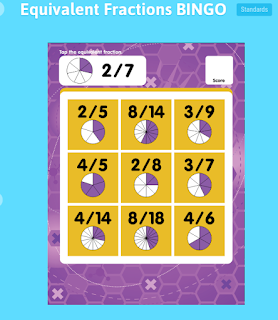 Hey guys I had this new math work pleases check and comment down how challenging yours. It was challenging for me because it was on timer. 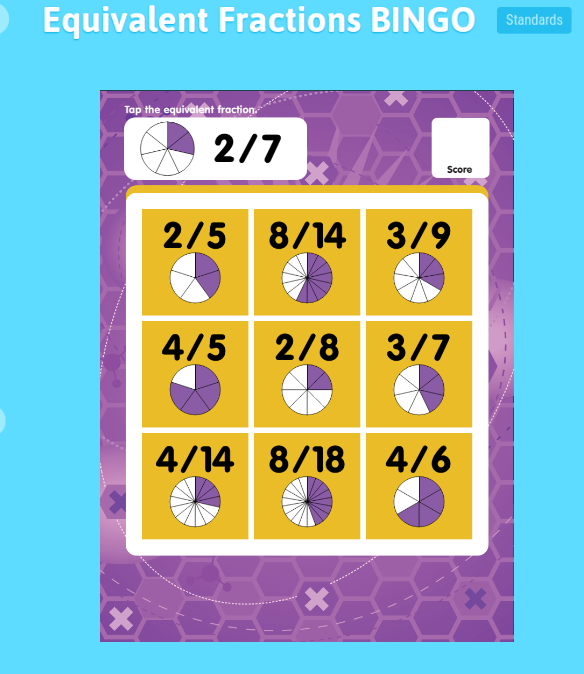 So at the top it will show you the question and try and find out the answer. THANKS please always come on my blog because I always post my work even at home.